Mark 14:26-42 — Sometimes we doubt the authenticity of Jesus’ sorrow and His struggle to do His Father’s will. We fail to fully grasp that He was a real human person. 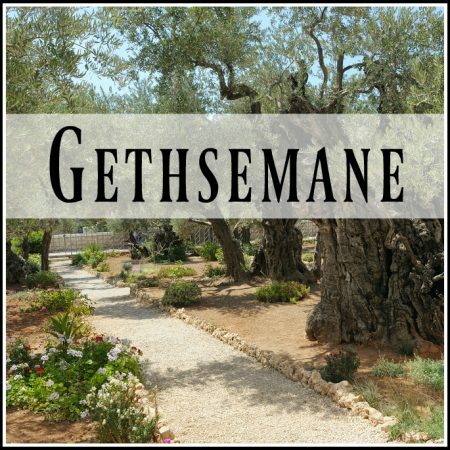 In this sermon we consider His agony in the Garden of Gethsemane and what it teaches us about the Christian life. In our darkest hour it is good for us to remember His.